YG is not amused that while everyone is praising Eminem take down of Donald Trump while pushing aside his own Trump diss track from a year ago. Eminem freestyle at last night’s BET Hip Hop Awards Cypher is the trending topic in hip hop today and while the Detroit legend is getting a lot of praise for his word play and for taking on the President, YG is saying he did the same thing last year. During the 2016 Presidential Election, YG and Nipsey Hussle release a single “F**k Donald Trump” and even performed it while touring. So you can understand his frustration now that Em is getting all the attention. 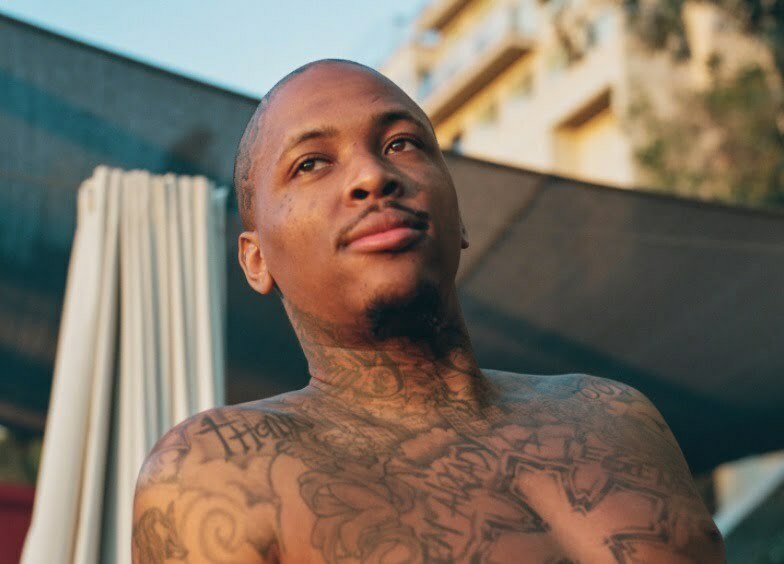 “So we don’t get no credit for dissing TRUMP a year ago?” YG wrote on Twitter. “Mann, F**K TRUMP 4reals tho. F**k this internet sh*t. It’s really f**k em.” Although, he is seemingly angry that he is not getting credit for the movement in hip hop, he is still pushing the “f*** Donald Trump” narrative on social media and hopefully it will translate into more record sales for him. YG has since deleted most of the tweets while adding just moments ago, “OK that was the drank talkin.” Seems he is saying that he was a bit intoxicated while he was tweeting early, but he still feels the same way about Trump.